Established in the 1980’s by Norman Burkett, Insurance Town & Country is still family owned and operated. Norm’s wife and son, Joan Bur­kett and Jeremy Bur­kett are here to help you! Our agency serves the needs of over 2,000 families and individuals and 400 businesses throughout Denver and Castle Rock. Work­ing with us allows you to take advan­tage of over 75 years of edu­ca­tion and expe­ri­ence in pro­vid­ing custom cov­er­age for your unique situation. Insurance Town & Country is an Independent Insurance Agency made up of proven professionals and conscientious individuals – the kind of people you can count on. 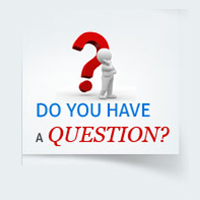 Because we are independent, we serve YOU first rather than the insurance companies. In order to get the right insurance that meets your unique needs at a price that meets your budget, you need to compare offerings in the marketplace. As an independent insurance agency, we do the shopping for you so you can have the ultimate comparison test. We’re committed to maintaining a high standard of excellence in all that we do. 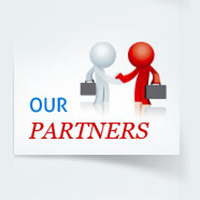 We focus on keeping a close relationship of mutual trust and service with each of our clients. If you are look­ing for small busi­ness insur­ance, lia­bil­ity insur­ance, per­sonal insur­ance, car insur­ance, health insur­ance, or a group health insur­ance solu­tion for your busi­ness then Insur­ance Town & Coun­try can help you find the right pol­icy for your situation! Customer service is our #1 mission. 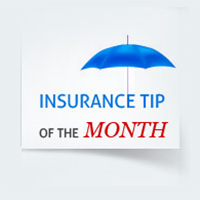 You can expect service specifically designed to save you time and money when dealing with your insurance portfolio. We believe that the key to our suc­cess is our abil­ity to offer our cus­tomers choices. Choices in the com­panies and products available to meet their needs. Choices in how they pay for policies. 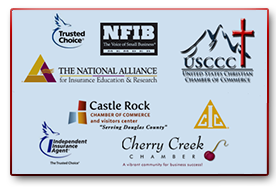 Choices about how and when they do business with the insurance industry. We would like the opportunity to earn your busi­ness! 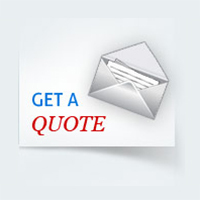 Please fill out our online Request a Quote to compare our rates and coverages. Our agency serves the needs of over 2,000 families and individuals and 400 businesses throughout Denver and Castle Rock. Working with us allows you to take advantage of over 75 years of education and experience in providing insurance coverage for your unique situation.